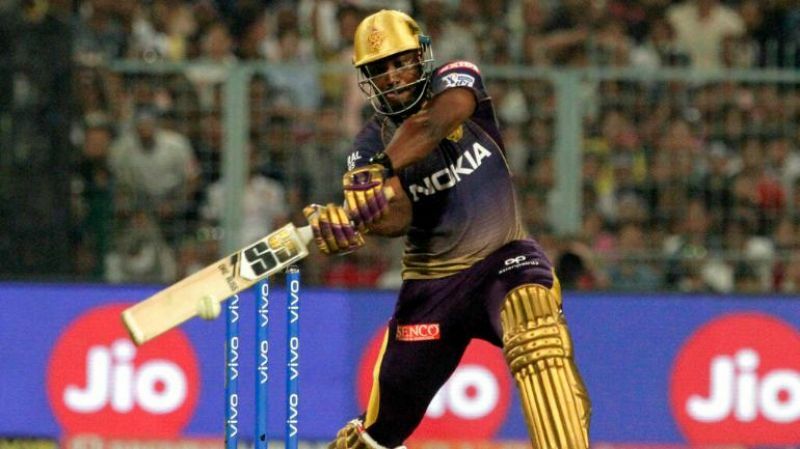 Jaipur, Apr 6: High on confidence after their maiden victory, Rajasthan Royals will look to carry the momentum by exploiting familiar conditions when they host a rampaging Kolkata Knight Riders in the IPL here Sunday. The visitors will also be brimming with confidence with their batsmen Nitish Rana, Andre Russell, Robin Uthappa and Shubhman Gill in top form. Rajasthan bowlers Jofra Archer, Jaidev Unadkat and Ben Stokes have leaked runs in the death overs. They will have to rethink their strategy after Russell's sensational display of power hitting (48 off 13 balls) against Royal Challengers Bangalore. The biggest positive for the Royals has been Sherays Gopal, who, with his googlies, deceived the likes of Virat Kohli, A B Dvilliers and Shimron Hetmyer, finishing off with 3 for 12. Despite the victory against RCB, Royals will still look to iron out certain flaws which have plagued them recently.They have often failed to grab moments losing to Kings XI Punjab, Sunrisers Hyderabad and Chennai Super Kings after being in commanding position. While star players, including Steve Smith and Ben Stokes, have failed to live up to the expectations, the likes of Sanju Samson, who had hit first ton of this IPL, Jos Buttler and captain Ajinkya Rahane have been good. 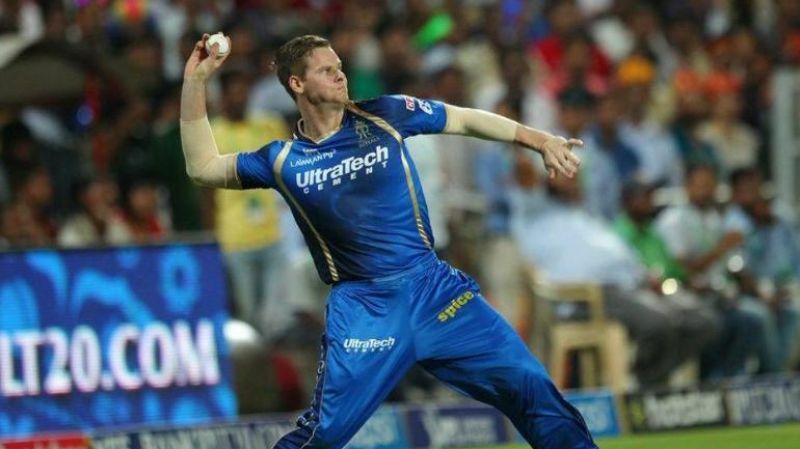 Smith, although, scored 38 against RCB. Meanwhile, KKR's bowling department, led by Sunil Naraine, Kuldeep Yadav and Piyush Chawla, will look to exploit the wicket at Sawai Man Singh Stadium, which has played slow and low recently. KKR will head to the game with the belief that the side can win from any situation, which they have demonstrated time and again. Both teams will also have to deal with the soaring heat in the the Pink City with temperatures nearing 40 degrees celsius.